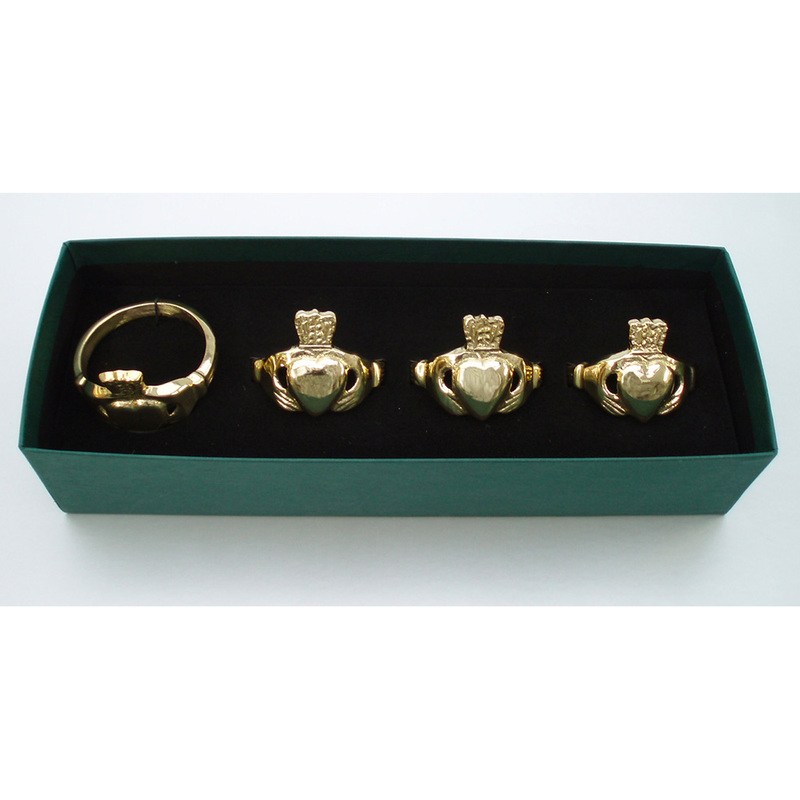 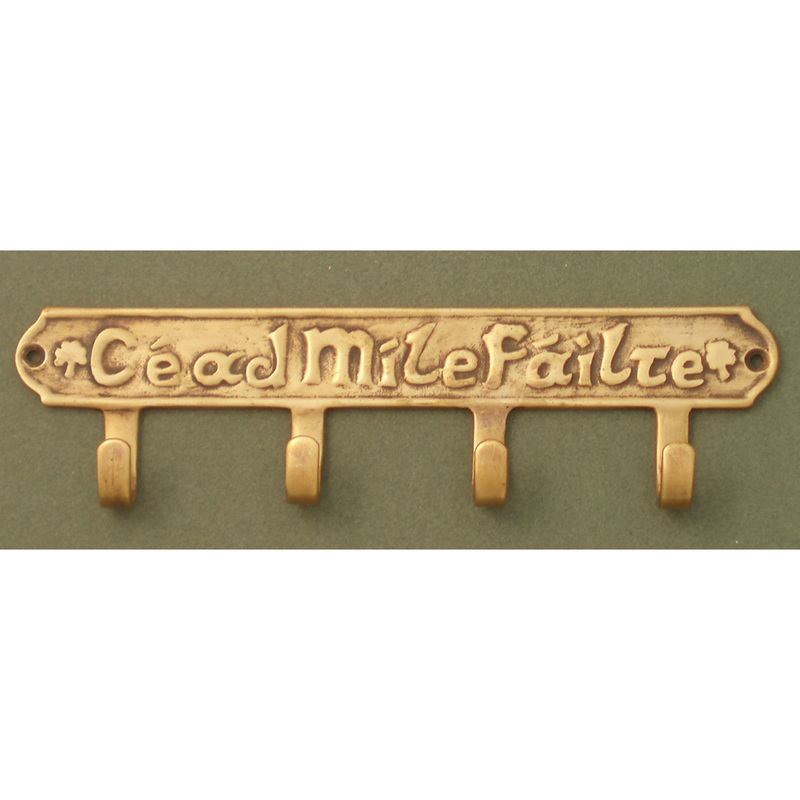 Cead Mile Failte Key Holder w/4 hooks / Antique Brass – The Robert Emmet Company Inc. 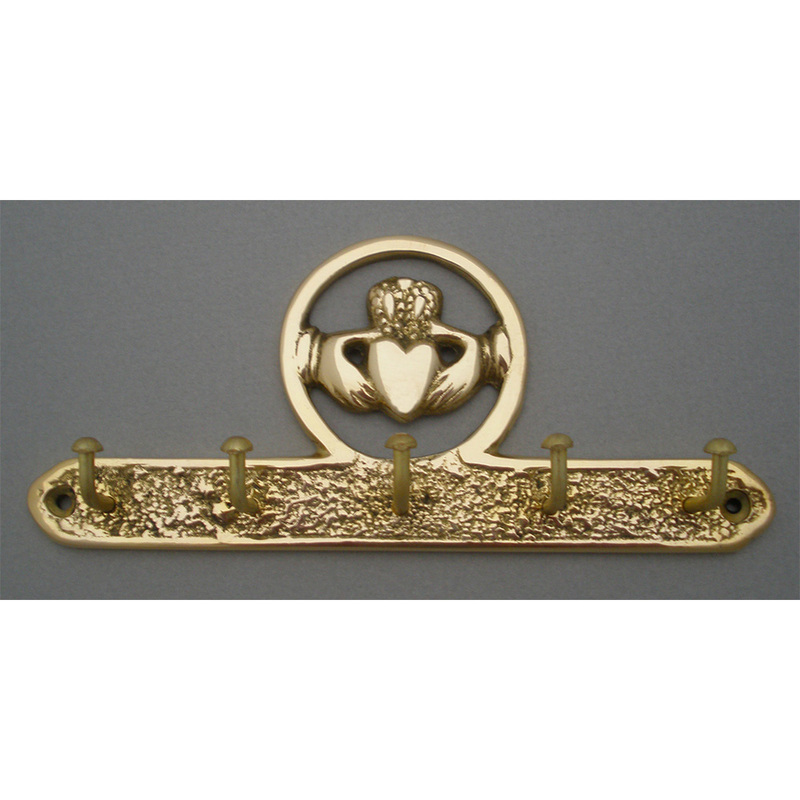 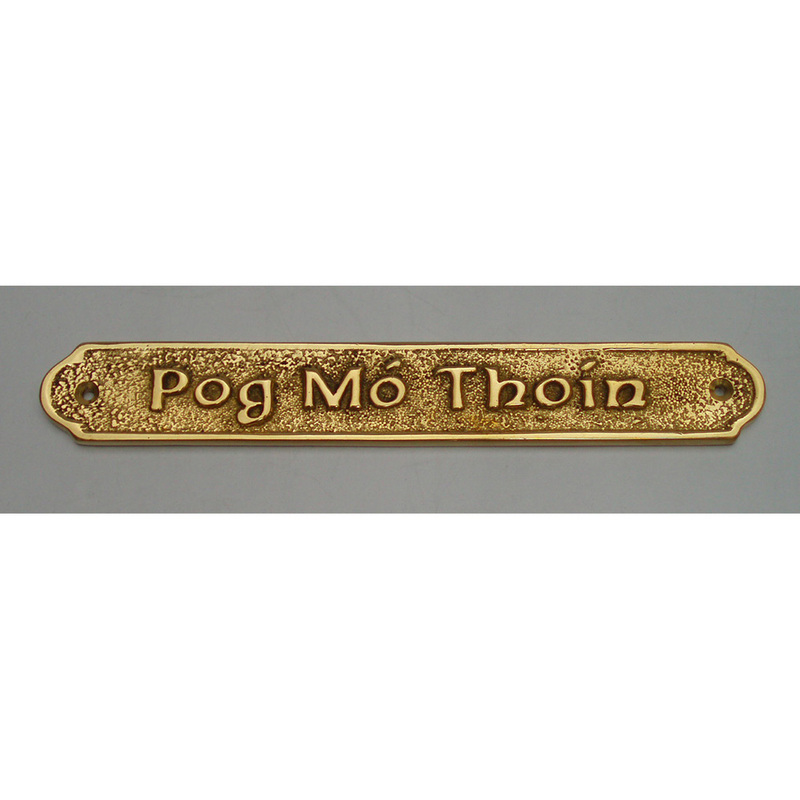 Solid Brass with Antique finish. 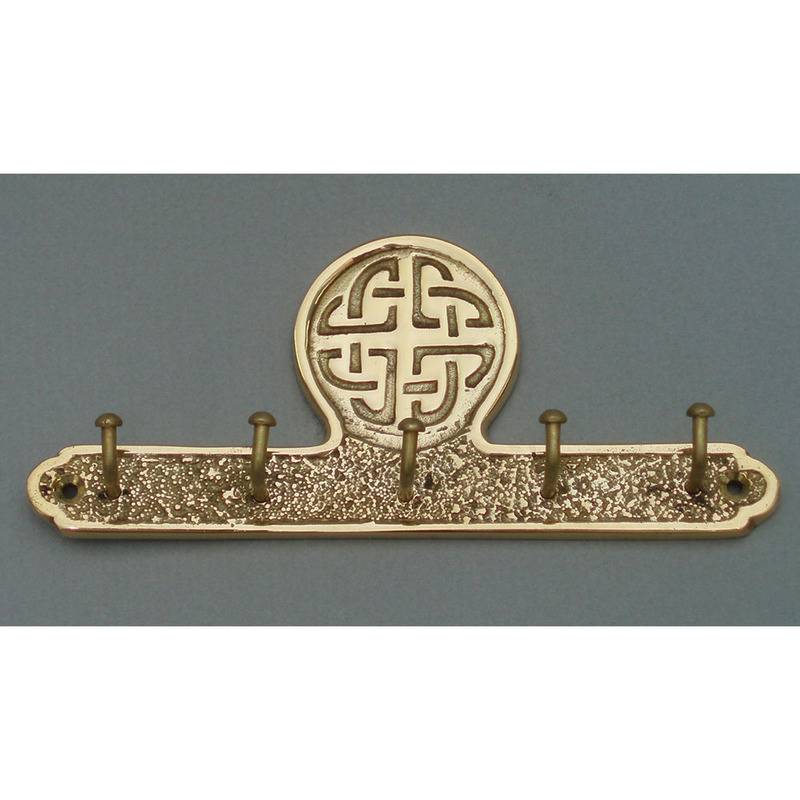 7 3/8″ X 2″.